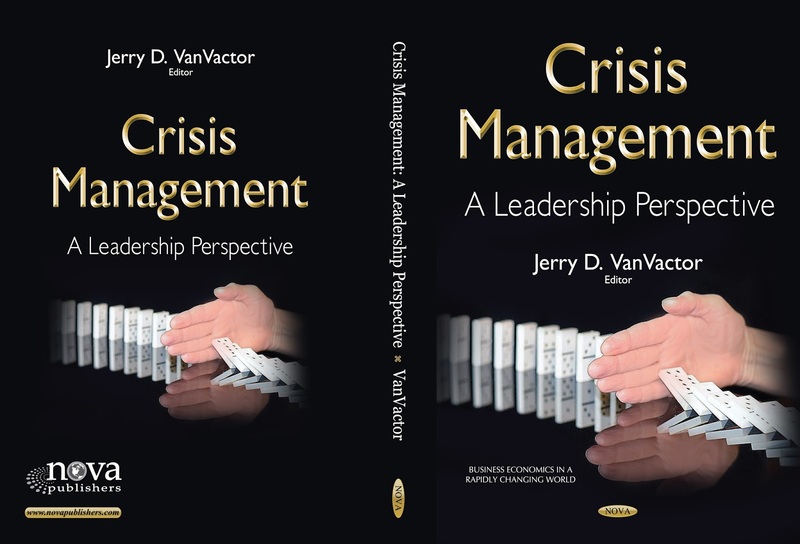 Students in Dr. Weaver’s Public Policy Analysis and Implementation class have published their class project as a chapter in the book Crisis Management: A Leadership Perspective. Their chapter is entitled “An Exploratory Study: FEMA Regional Headquarters Presence and Past Disasters and Their Impact on State DHS Grants.” Congratulations to Yetunde Banjo, Samiullah Samsor, Sanam Srujana, Mary Vayaliparampil, and Dr. John Weaver! The book will be available in the VIU Library in the Fall 2015 semester.